Season's Greetings. 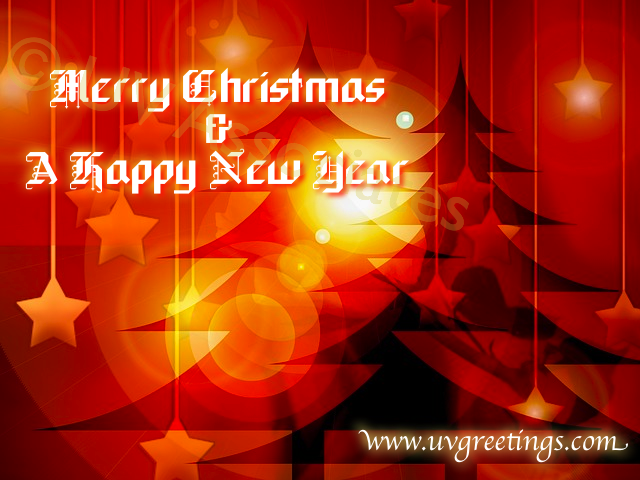 Merry Christmas & A Happy New Year! !